No holiday on the 3rd! The 3rd January 2012 would not be a holiday. That’s what the council of ministers decided on Friday 23rd December 2011. The 1st January 2012 being a Sunday, the confederation of private workers would like the government to reconsider its decision since the Mauritians would be celebrating new year on the 1st and 2nd and would be needing an additional day to rest. The federation of public service and other unions argues this decision will bring frustration among public officers and this would result in high level of absenteeism. The 3rd January 2011 was a special holiday decided by the government since the 1st and 2nd fell on a weekend. It was more probably a populist decision then. Will the PM step back on his decision? Stay tune for more upcoming episodes on your favourite propaganda media!!! Bye bye! 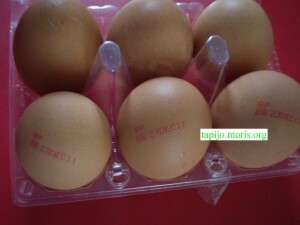 You are currently browsing the tapijo blog archives for December, 2011.